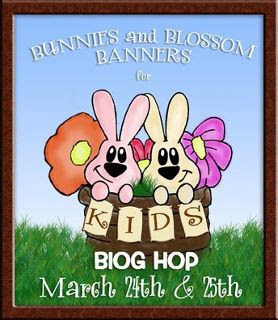 WELCOME to the BUNNIES and BLOSSOM BANNER HOP for Special Needs Children. Pediatric Specialty Care (PSC) in Bucks County, PA, where I work as Admissions Coordinator. The children we admit to PSC range in age from newborn to 21 years, and most of them come to PSC for long-term care. They come to PSC from all over the country, because there are so few facilities nationwide committed to caring for children who are medically-fragile and technologically-dependent. Some of the children we see have been born too early -- preemies born so small they'd fit in the palm of your hand -- and before their lungs have had a chance to mature. Some children at PSC have genetic diseases or birth defects or injuries, such as spina bifida, sickle cell anemia, cerebral palsy, muscular dystrophy or short gut syndrome, which leave these children less than able without significant mechanical support. Other children have shorter stays to receive sub-acute care including a month-long course of antibiotics, or while their family home can be modified with ramps etc. 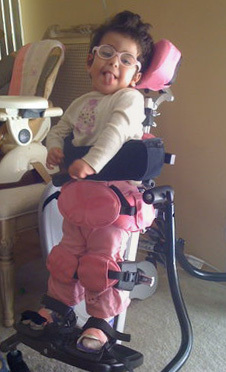 that enable a wheelchair-bound child to live at home. Other children suffer injuries later in their young lives that forever change their future -- those who have traumatic brain injury and spinal cord injuries from accidents (car, diving, bicycle, struck by a car), or choking injuries that have caused permanent brain injuries, and a lifetime of dependency on medical technology in order to survive, and the love of their families and PSC's staff to thrive. These children and their families -- and our staff -- will be thrilled to receive these special Spring-themed banners, to help bring the flowers inside to cheer and delight. I used Cricut's ART PHILOSOPHY and FLOWER SHOPPE cartridges to make this banner. THANK YOU to the women who made banners so lovingly! I DO have some blog candy to thank you for visiting us today! What's the prize??! How about one of these beautiful handmade (by me, CardMonkey!) Cricut Cozy Covers?! Each one is individually styled in your pick of colors and embroidered words! These are RARE because I do not make them for sale and I don't sew that often! 1. Comment on as many Bunny & Blossoms Blog Hop blogs as you wish -- the more blogs on which you comment, the more chances you have to win. There will only be one winner, picked at random by Random.Org, 'cause ... like I said ... I really don't sew that often! It's PRICELESS!! 2. 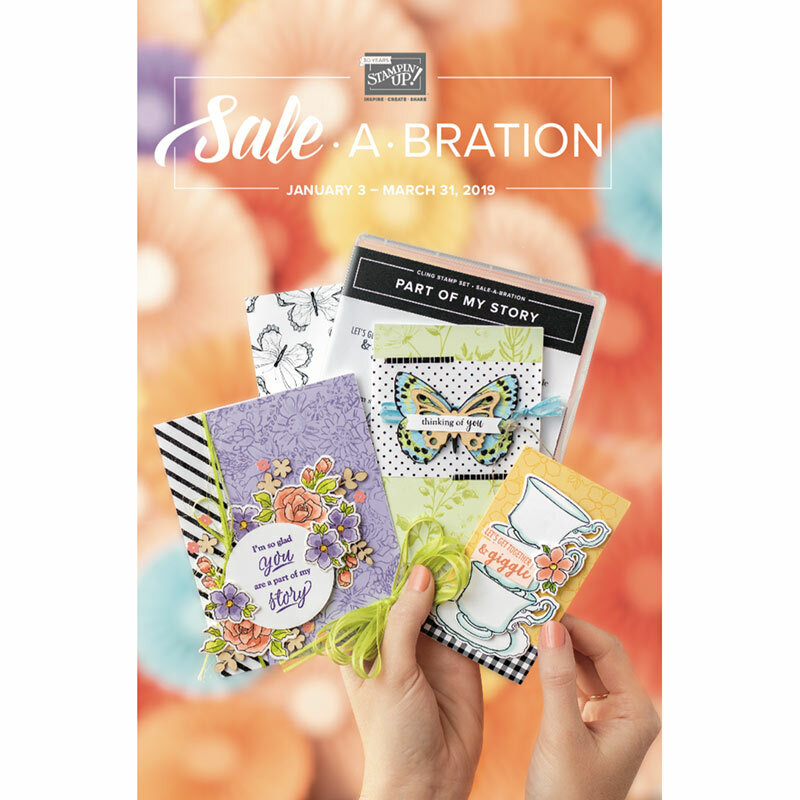 Follow and comment on the CardMonkey blog ... Leave a comment for me here and let me know if your name is picked, what 2 accent colors you'd like on your Cricut Cozy Cover, and what text you'd like embroidered (up to 3 lines). You MUST be a follower of the CardMonkey blog to win and you MUST leave a way for me to contact you if your name is picked. By the way, congrats to Ashley for just hitting 700 followers!!! WOW!! Such a pretty banner Ellen - I love the colors! Ellen this is a wonderful cause and your banner is so bright and cheery! I know the kids will love it. Your E2 cozy is wonderful and I would love to own one. My two favorite colors are red & black and would love my website name on it The Creative Cutter Room. If I won, I'd like the colors to be cobalt blue and yellow. I'd have Nancy and Love to Scrap as the test, I think! Thanks for the lovely banner project. Very special people at your facility: patients, parents , and staff! What a wonderful idea. I am sure this will brighten everyone's Spring! Awesome! Love the flowers with the beautiful butterflies! A great cause and a wonderful banner. I'm a new follower. Thank you for the opportunity. I love bright pink and lime green. Beautiful banner just know it will bring some smiles to all the wonderful children! If I'm so lucky to win one of your beautiful cozies I'd love any color available. I'm not picky! Ellen: Your banner with the butterflies and nice bright colors say Spring has arrived! Thank you, for the opportunity to participate and make a banner for such a wonderful group of kids. My daughter & I are looking forward to the next one! Love your banner Ellen and again I thank you for including me in this wonderful blog hop. 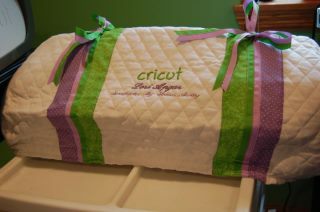 As a crafter, I love giving my work away and it is a big bonus when the recipient loves it as well!! This is such a worthy cause!!! As the winner of your first Cricut Cozy I can say it is the most special gift I could have ever received!!! It matches my craft room perfectly and I was very touched by the personalization. If I am lucky enough to be selected again, please draw another name! Also, please keep us up to date on the card drive for Brandon!!! PS. I love your Cricut cover. I need one of those. Such beautiful banners for a great reason! Thanks for sharing the information about PSC. My color choices would be: forest green and rust or golden yellow. My text would be: "It's never to late for Happily Ever After". Thanks for hosting such a wonderful hop! I <3 your banner Ellen, so bright and cheerful. I am so thankful for being part of such a wonderful way to give back to these kids. If I were to win, I love pink and chocolate browns. Adorable banner I might just have to lift it for a gift to my granddaughter. Thanks for another awesome hop and letting me participate ! You are a,ways so creative. Thanks for sharing. Uber cute ;0) Great hop. What a beautiful banner!! I am so proud to be a part of this wonderful group of crafters! Those kiddo's are so very lucky to have an amazing person like yourself taking the time to brighten up their days and coordinating such a fab hop!! Thanks for all your dedication and hard work! to cute!! !never done any banners, but u have inspired me to make 1 this wk..luv the colors.. If I were to win my favorite color is pink. Love your flowers and butterflies. 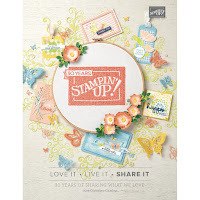 This is the best blog hop I have even participated in. Fantastic cause. If I am chosen I would like what ever colors you chose, I like surprises. For the wording I'd like it to say "I am the Winner of the Bunny Hop Blog Hop..
Ellen: Again, Emily & I have had so much fun participating! We forgot to include our colors & Design choices if we won. Ellen, you are one awesome lady. Love the banner, I def need to get that cart. Thank you so much for hosting these banner hops and allowing us to make those kids smile. 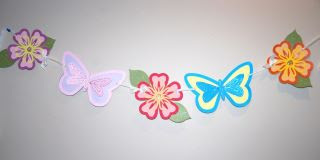 Very cute butterfly and flower banner. I am a follower and would pick a med blue and green. No clever idea for the text--maybe just Sue's Cricut. What brighten's ones day more than a beautiful bounty of butterflies and blossoms?....not much!!!! I tell ya, this is just SO very pretty Ellen! smiles it brings, yes indeedy! TFS and great big hugs!